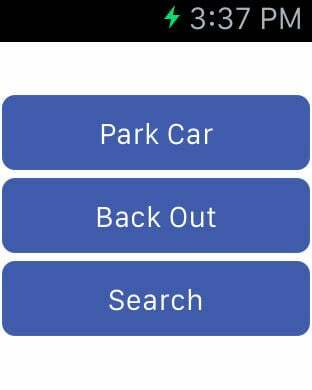 Parking System application is for Car Parking, Car Backout and Searching Parking places. This application is for Apple Watch as well as iPhone. 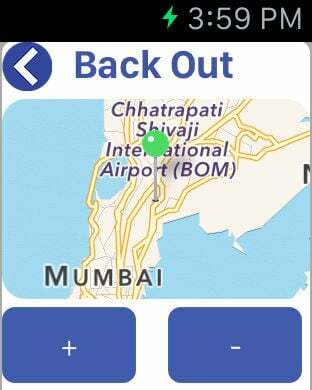 Now no need of wasting time in searching parking places. 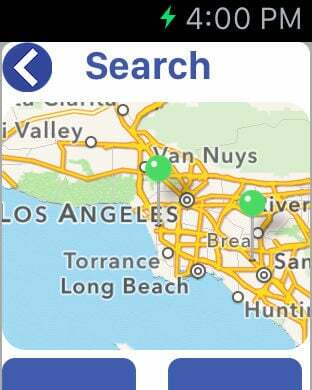 This application will make easy for you to search parking place and to park a car. 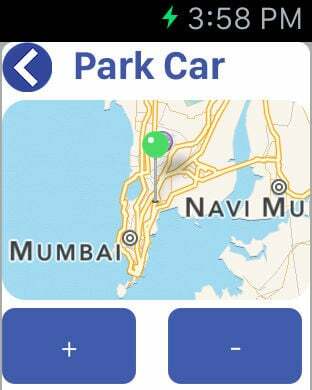 You can go directly to available parking place and add your car when you park. When you back-out your car, you can remove your car and free the parking place.